Wear the symbol of the Secret Masters! 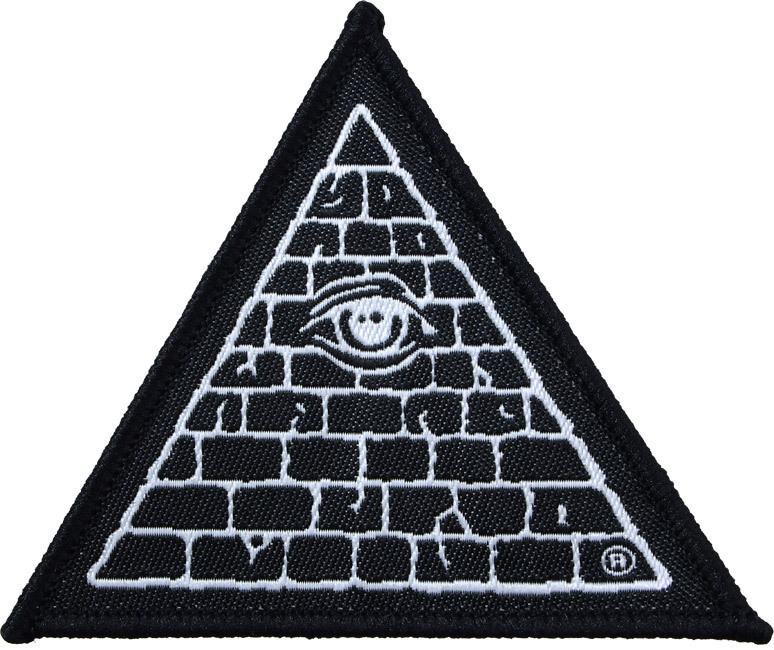 This patch will clue everyone in to your true allegiance. Display it with pride, look smug, and tell them you have no idea what they are talking about. Fnord.